Fiona entered experience design building real world experiences as a Space Planner in 2004. Her career has included Strategic Planning, Project Management, Space Analytics and being accredited as a LEGO® Serious Play Facilitator. 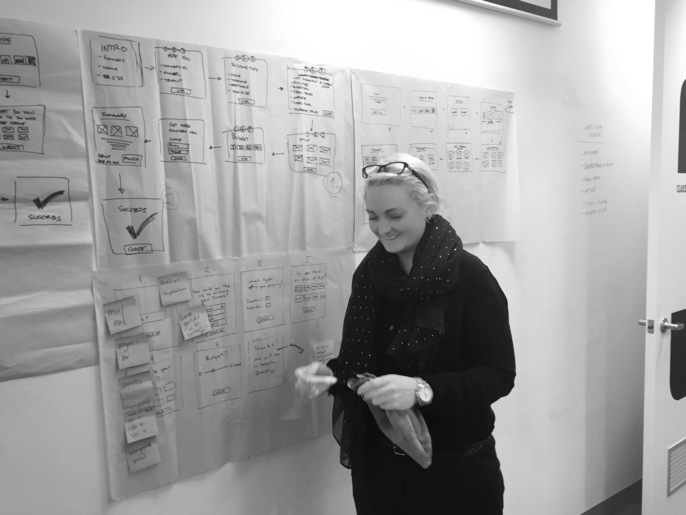 Fiona draws upon her diverse perspectives as an experience designer and passion for human centred design to ensure products and spaces are made for the right reasons and the right audiences.